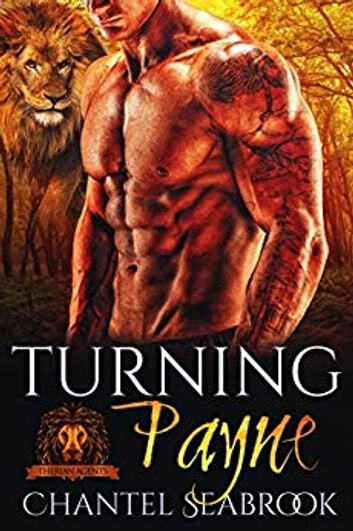 Turner Payne has dedicated his career to bringing down the man responsible for the deaths of hundreds of shifters. His world is turned upside-down when he crosses paths with his mortal enemy’s daughter, Riley, and she becomes the victim of her own father's latest experiment. Riley has to decide whom she can trust—if anyone, and Turner must go against Therian law to protect her. But at what cost?